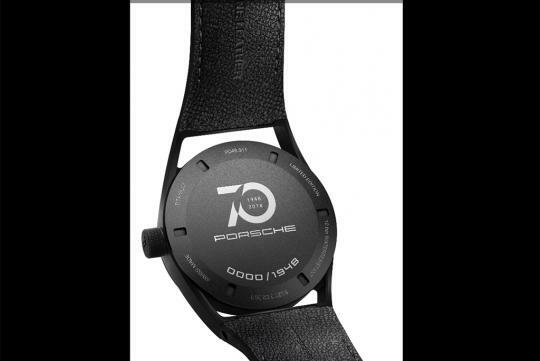 Porsche Design has launched its latest watch, the 1919 Daytimer 70Y Sports Car Limited Edition. It is meant to celebrate Porsche's anniversary. Using design elements inspired by the Porsche 356 and its dashboard instruments, the timepiece features a 42mm titanium case, which is coated in a matte-black titanium carbine finish and is water-resistant to 10 atmospheres. 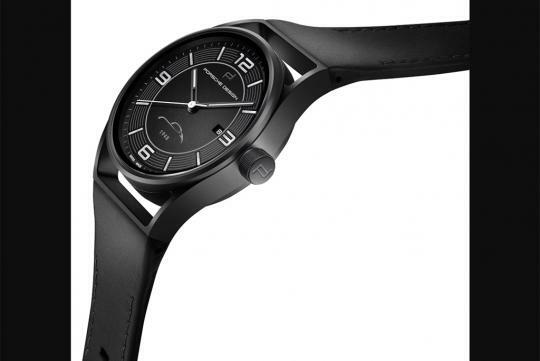 It also has a Swiss automatic movement with a 38-hour power reserve. With only 1948 units available worldwide (with reference to the year in which the company was founded), the watch will cost you around S$4,600 or so. It is available through a network of 130 Porsche Design stores around the world.